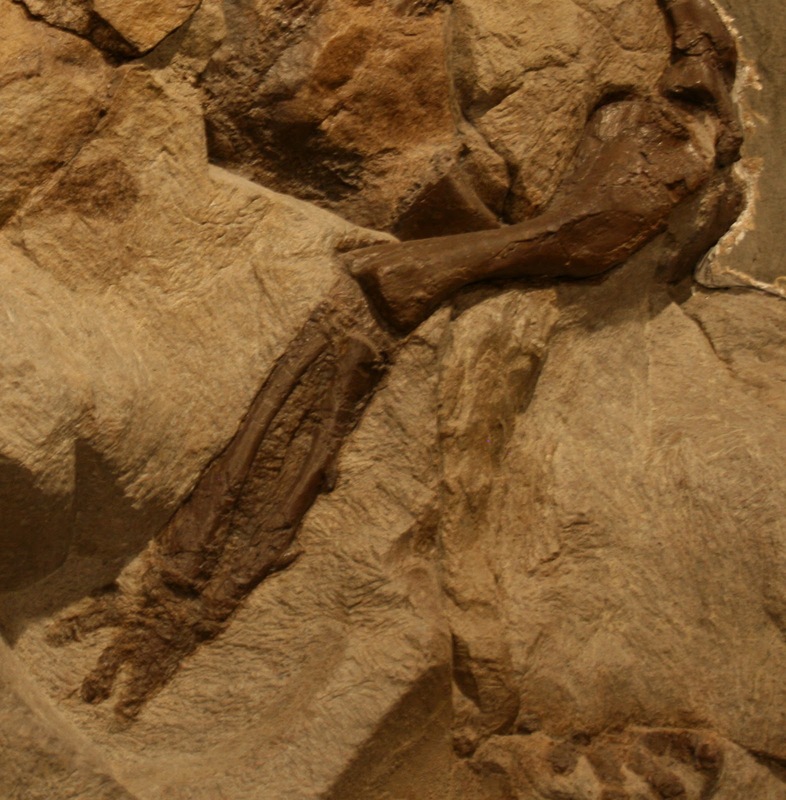 Name That Specimen, Museum of the Rockies Edition! 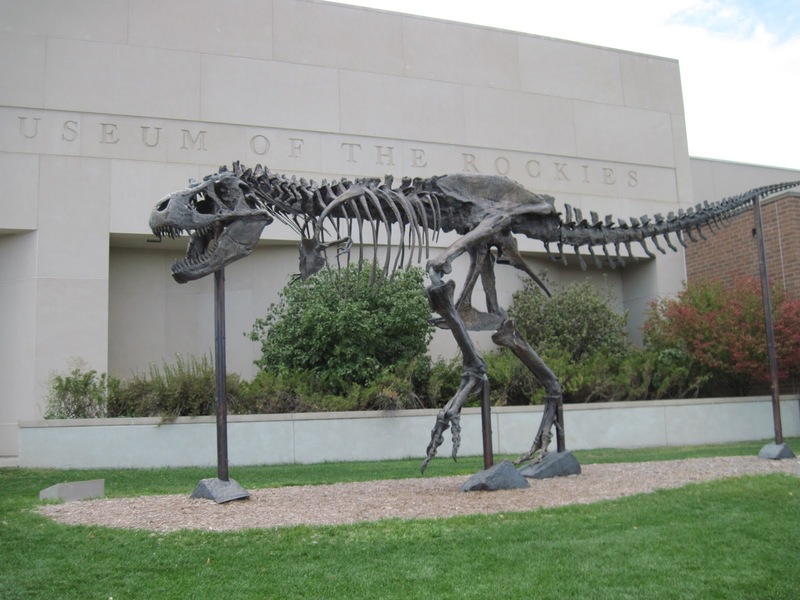 I spent the better part of last week studying ankylosaur material from Montana at the Museum of the Rockies in Bozeman, Montana. Many thanks to all of the MOR and MSU grad students for their hospitality during my stay! 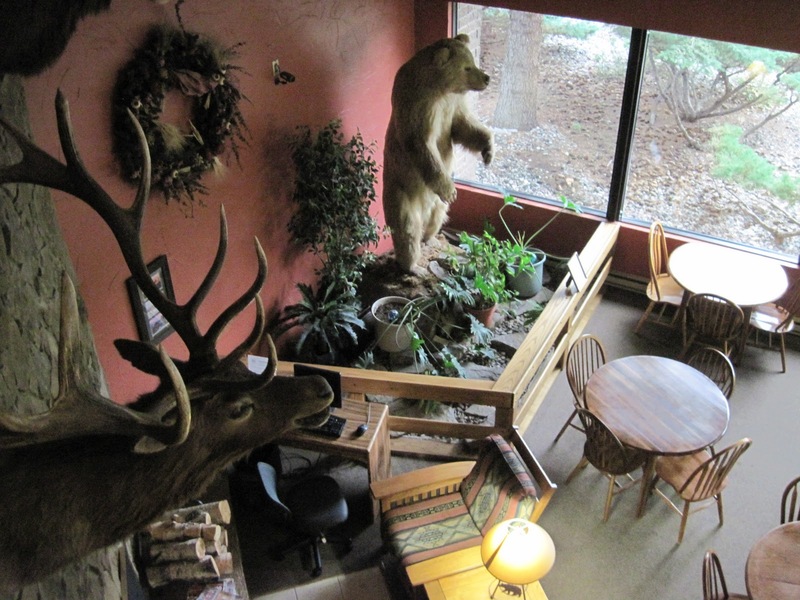 Also, my hotel had a bear in the breakfast nook! Anyway, I figured it was high time for another round of Name That Specimen…can you guess what specimens the close up photos belong to? Answers below! 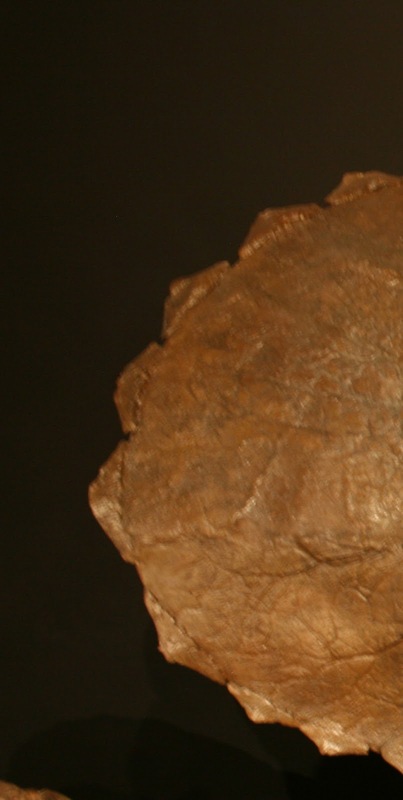 B – The distinct epoccipitals on this frill show that this is a subadult Triceratops. 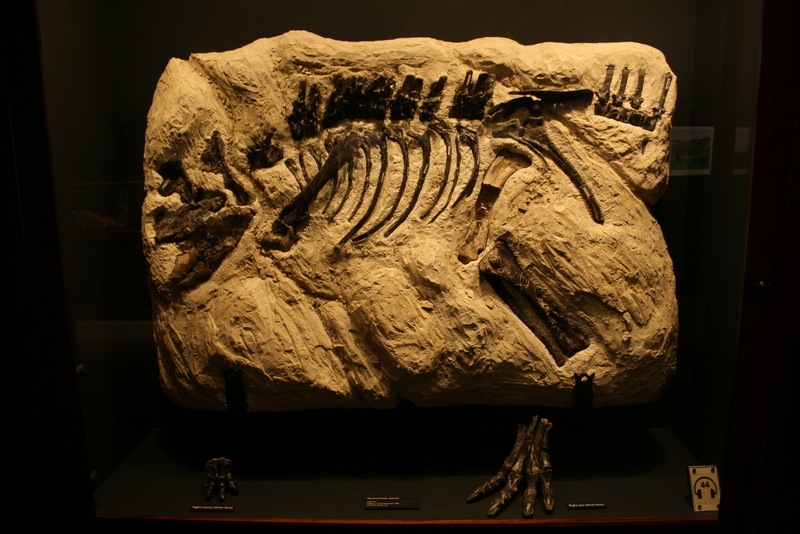 C – A relative of Alberta and Alaska’s Pachyrhinosaurus, Achelousaurus has bosses instead of horns over the orbits. D – This snaggle-toothed grin is from none other than Big Al, the bruised and beat-up Allosaurus. E – A final ceratopsian for a ceratopsian-filled museum, and a fitting end to this Montana-themed Name That Specimen, Montanaceratops is more primitive than Triceratops or Achelousaurus but is pretty darn cute. ← Hearing more about them.